Since the Waking of Insect, everything comes to life from winter. New buds and fresh leaves are signs of starts. Great pleasure is felt from the transformation of crimson leaves into fresh green ones. Naturalness in such cycles can offer us epiphany. In Japanese ancient poem collections, there is one called Leaves. This collection is inspired by it. 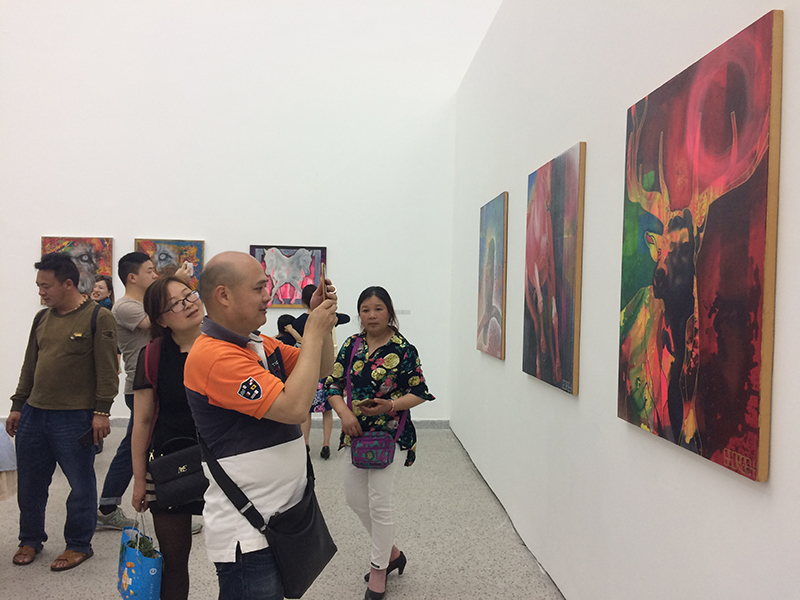 The works from these 12 artists are like poems, which will bring pleasure to citizens in Chengdu. 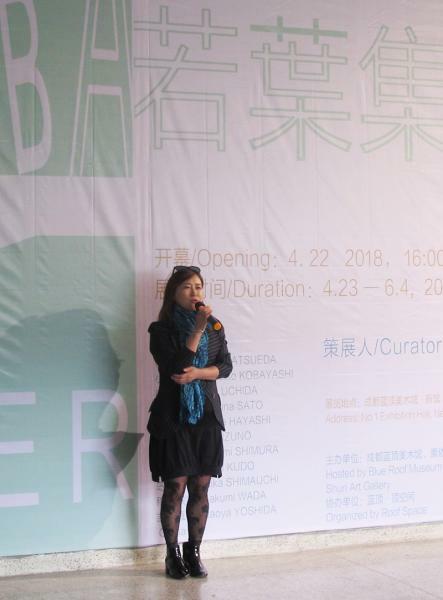 Yuki MATSUEDA, one of the artists in this exhibition, has already done solo exhibition, group exhibition and performance in expo in Shanghai ten years ago. The artist plays an active role in exhibitions and shows in U.S., France, Korea and Taiwan. 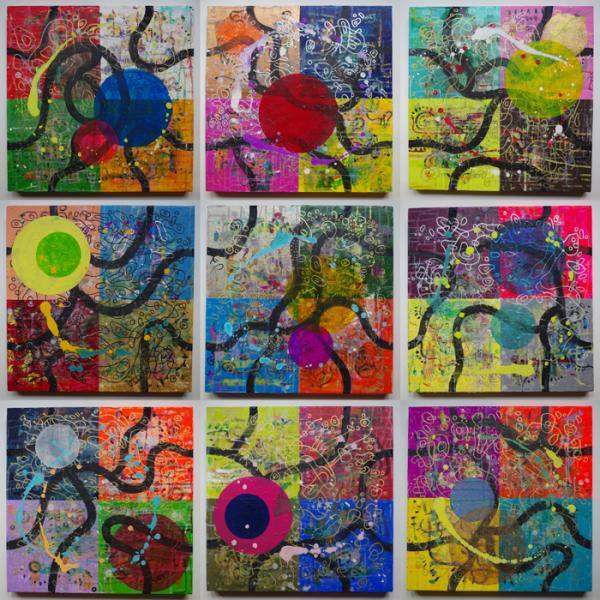 His works are always lively with strength, such as eggs, quail egg, traffic sign and poker. It will make you free from conventions. In his works, his humor, attitude and pursuit for life can be seen. 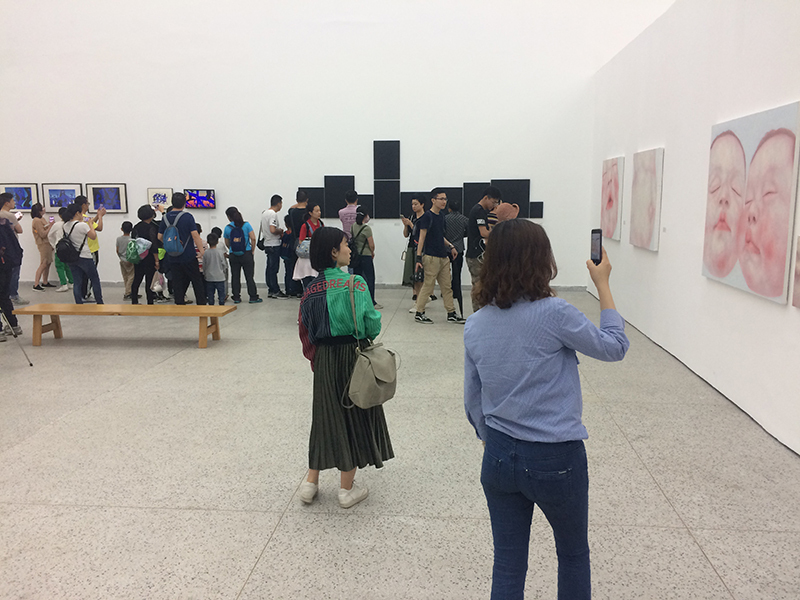 In 2017, he just finished his solo exhibition in Shanghai, where 2D and 3D are intertwined in an exciting way. 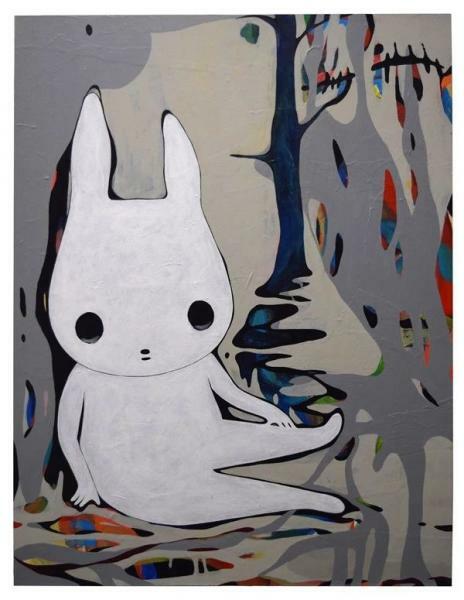 The abstractness of Emi UCHIDA has already been shown in Gallery Times in Moganshan Road in Shanghai. A modern Shunga was painted on a scroll of jean more than 10m long, which is quite pioneering. The abstract picture is splendid but not cliché. 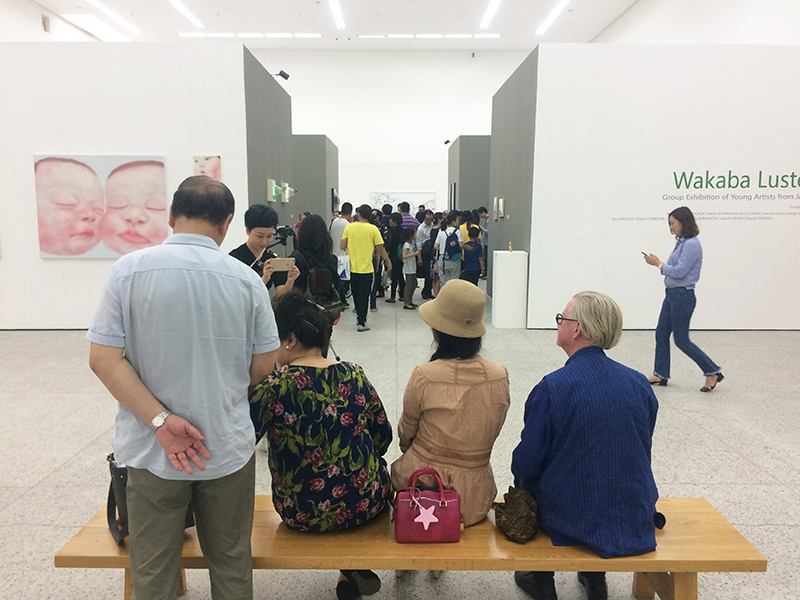 The exhibitions in Turkey and Taiwan witness the evolution of the artist. The interaction between charcoal and oil paints suggests proper tension, which penetrates the viewers’ emotions in an irresistible way. 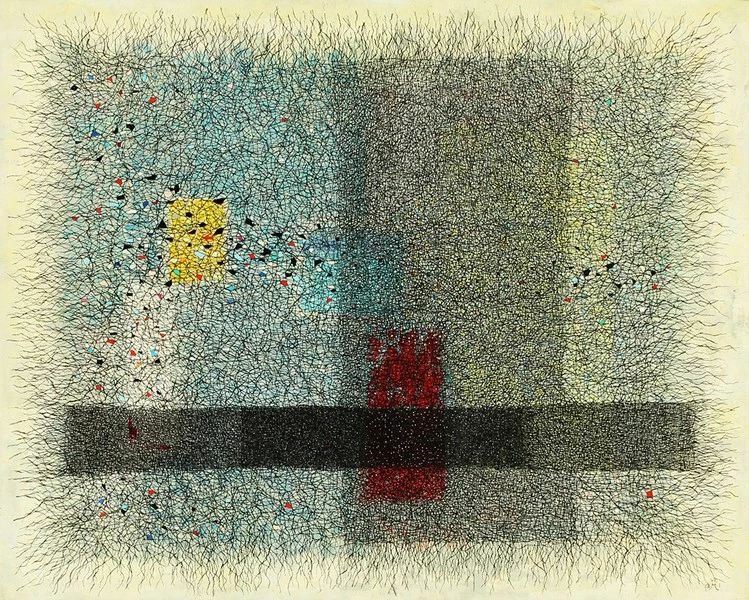 Crayon paintings by Ryo MIZUNO was shown ten years ago in Shanghai. 1000 pieces of close-up shots of big-head princesses were assembled into a tunnel, through which the audience will have different reactions, extreme excitement or fear. 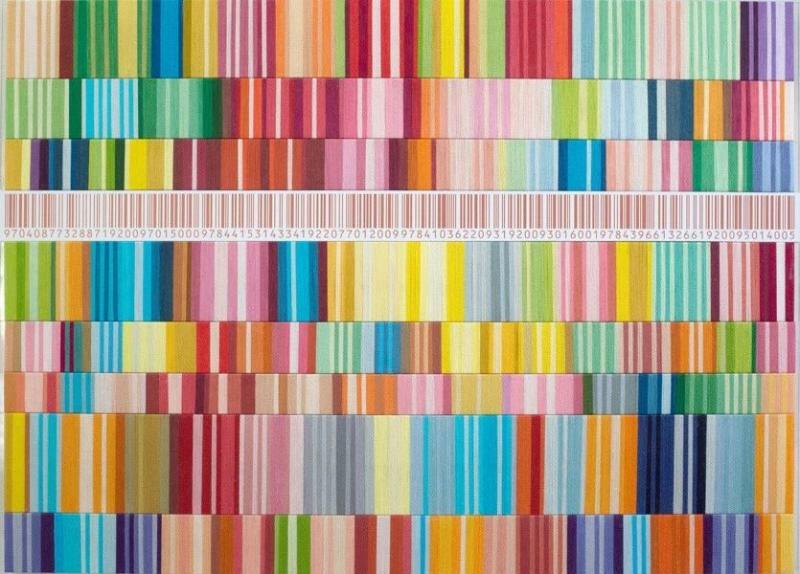 This took the artist three years to finish, one for every day. 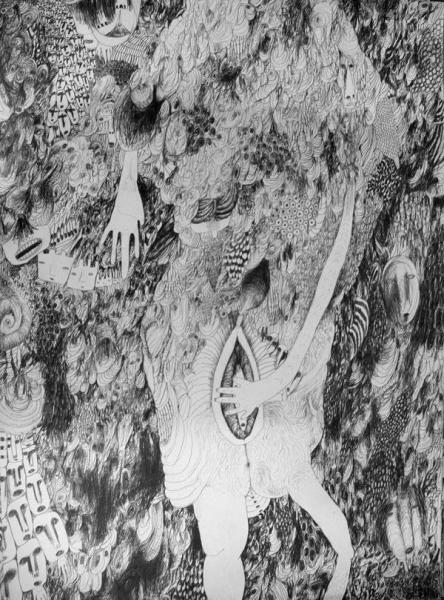 An infinite number of spirits were painted in the brain and the images are tense, detached and mysterious. Several faces can be seen in earlier works of this exhibition, which are abstract and specific at the same time. 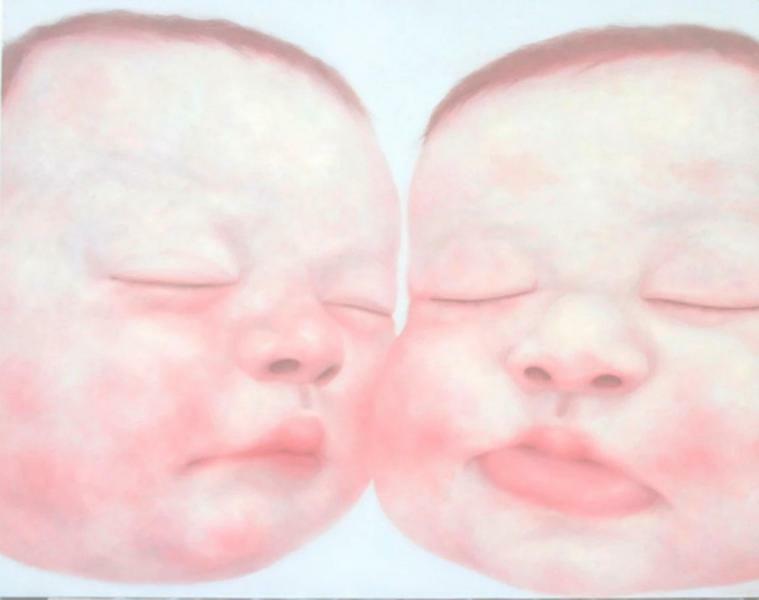 In Haruna SATO’s works, brushes were beaten on the template for several layers, in order to express body temperature, kid’s faces and tender skin. All these can demonstrate the innocence of humanity through the signs of skin. 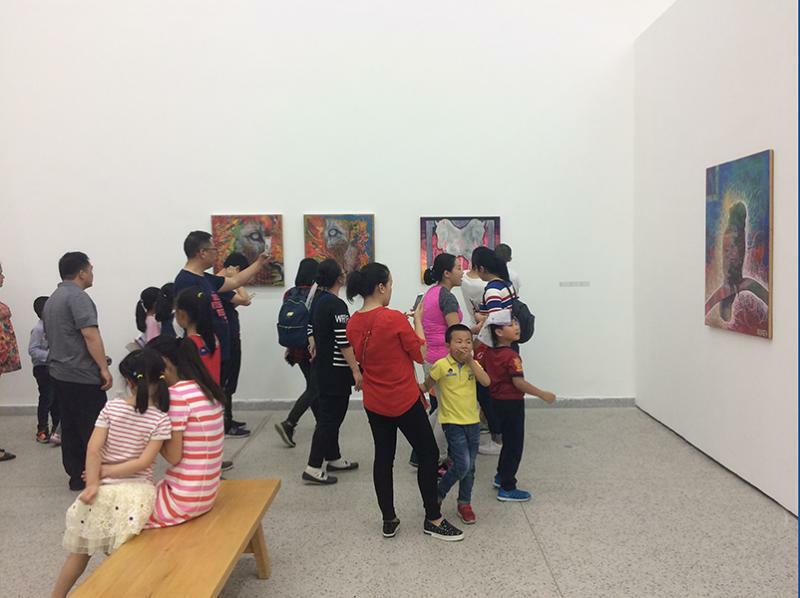 In recent years, the artist has made great marketing in Hong Kong and he was chosen as one of the artists with greatest potential in the next generation. 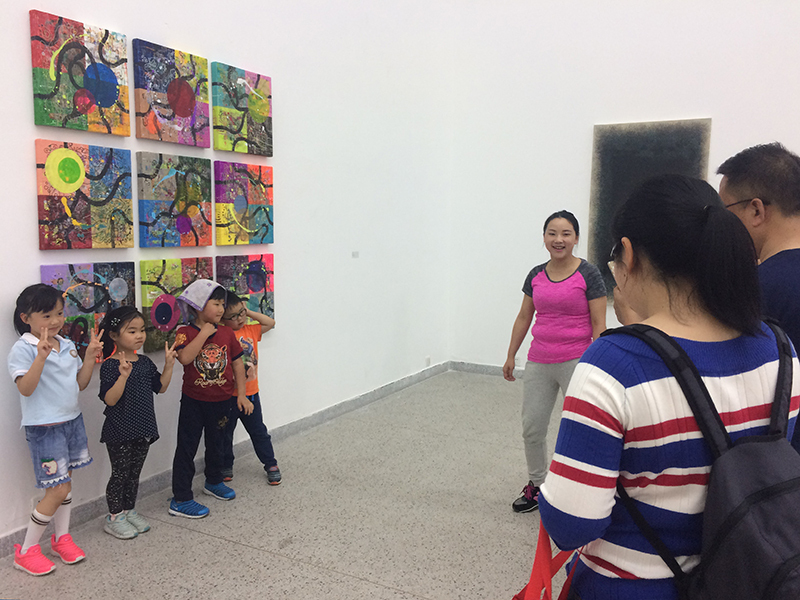 The artist also tried installation in different exhibitions. 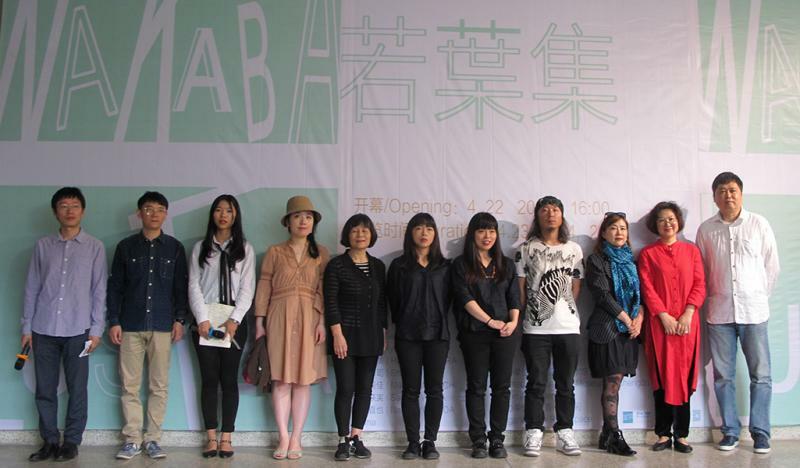 Maiko KOBAYASHI just showed solo exhibition in March in Shanghai. Cute philosophy was well received by the viewers, which encouraged the artist much. Paper monotype also provided great resonance with the viewers, which motivated the artist to produce more works when she returned home. The location for monotype was in the streets of Ginza, among crowds. 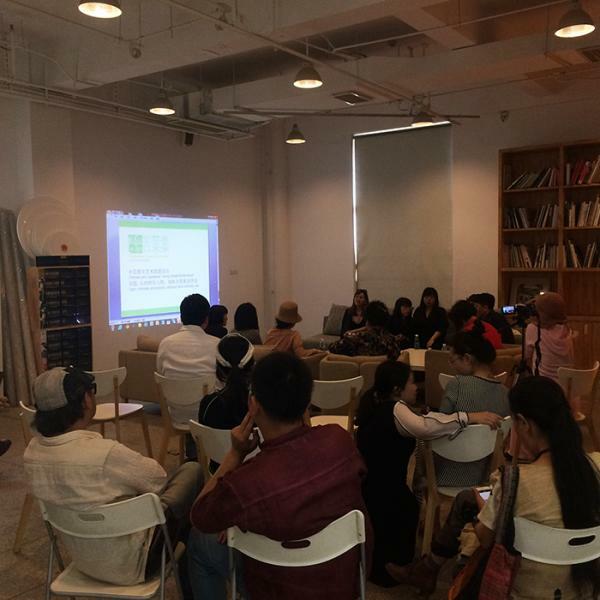 The new works are highly expected in Chengdu. George HAYASHI was born in the family of artists. The love for music explains the poppy and rhythm in the works. 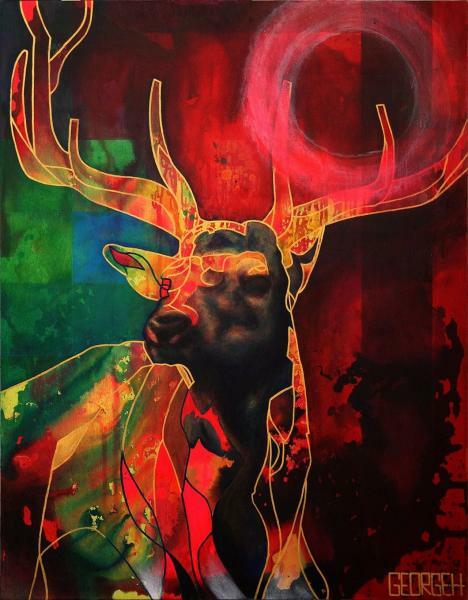 The bright color and animal media are reflection of humanity. Coca Cola and Nike cooperated with him since early days. Mika SHIMAUCHI’s sculpture has profound meaning. The description of death from a young artist has never been this true. Just as Hiroshi MINAMISHIMA said, art pieces unrelated to death are not profound enough. In solo exhibitions in Japan, people get astonished by large-scale sculptures. The sketches before sculpture are even more eye-catching. 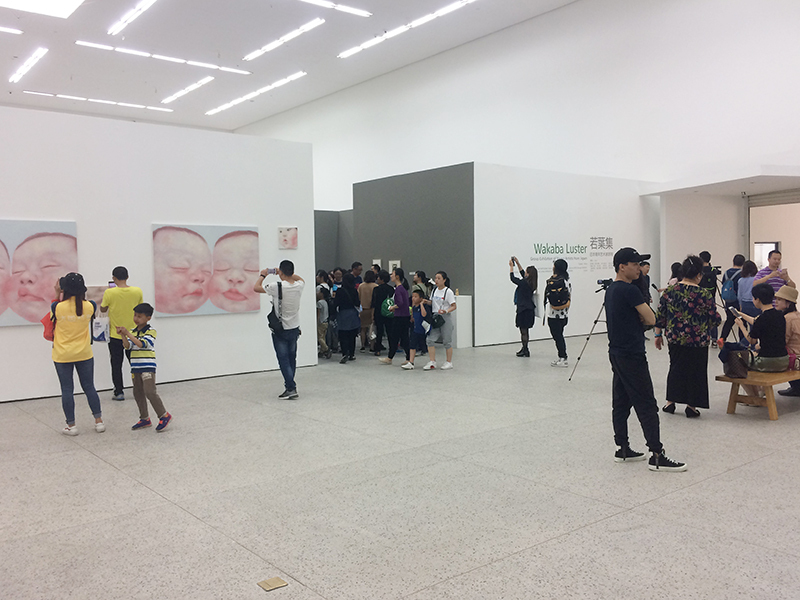 The solo exhibition in Shanghai is also on the way. The art pieces of Shuji KUDO come more likely from a jewelry designer and architect, with sensitivity on structure and clean lines. Such structure provides utmost comfort for viewers. The atmosphere thus created is deep, serene and lonely. 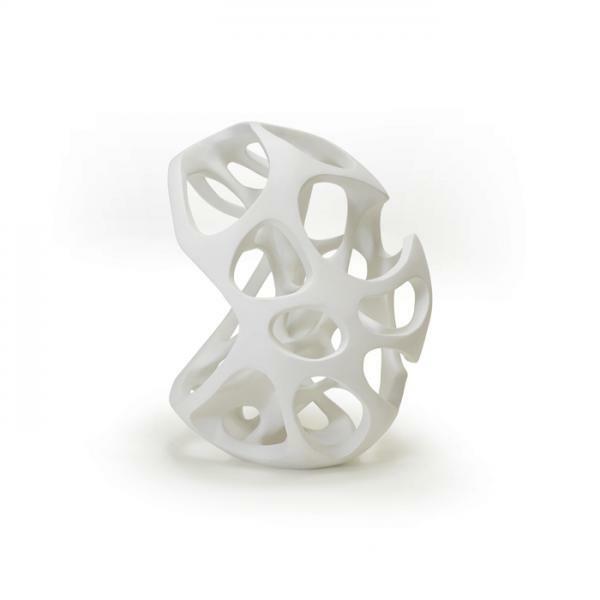 Naoya YOSHIDA designs surface and he is also an artist. His works are concise and tranquil. 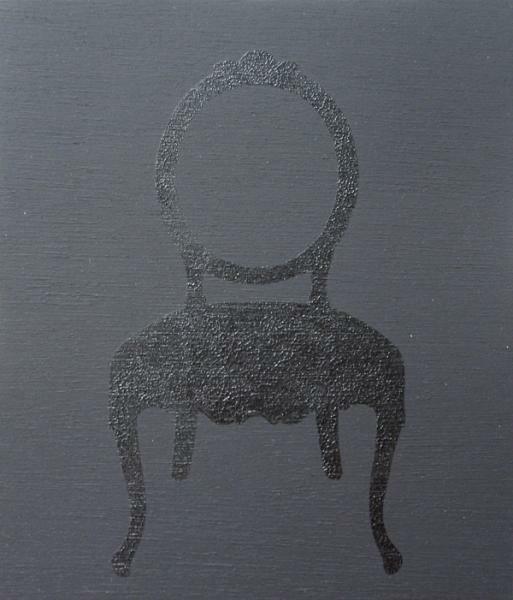 In this series, different layers in the color of black are used. Constrained desires are put in a quiet space with no claim and no exaggeration. It exists with independence and confidence. Hidemi SHIMURA’s works are made of silk threads from Suzhou, which are intertwined to form a spatial and temporal crossing. It is 2D as well as 3D. Time is the cell for cycle with rapid flow. During the intertwining process, time is gradually slowed in spirit. 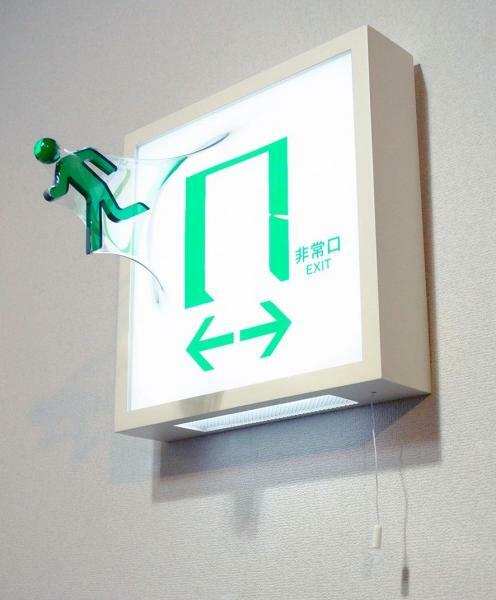 Sakumi WADA produces cartoon videos with the use of body language and different actions to depict the emotions of life. The blue series in 4 am in the morning and the plain description of daily life will show the emotional swing brought to us by goodness and evil. It is rhythmic, beautiful and charming. Ouma was not art major. Once a vet, she is interested in cells. She travels around the artist residence in different countries. She is energetically involved in the installation of cell and workshops. The art projects are often related to charity, with a free spirit in the artist herself. 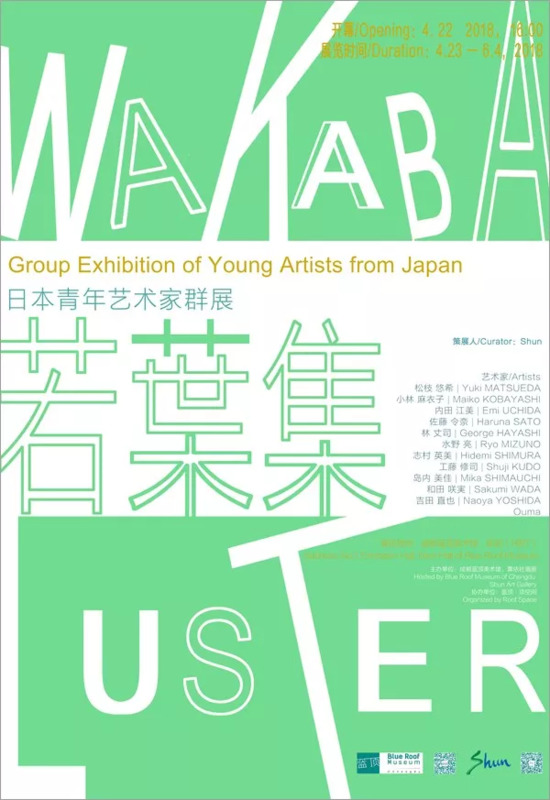 The Group exhibition from Japanese artists is called Wakaba Luster. These artists are like spring sprouts, new and fresh, with unique flavors. There are potentials in the freshness that make their works so expected by us.